Thank you for your gift to Saving Our Sons. Saving Our Sons carefully assesses the impact of every single dollar spent, to ensure gifts are used in the most wise way possible. 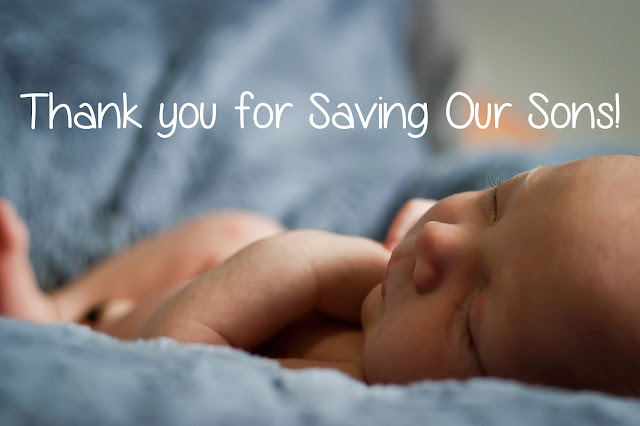 By doing so we are able to make the most effective use of any donation for the sake of babies and future men saved! *Maternity, Baby, and Family Expo Registration and Materials, freely given to thousands of expecting and new families (Saving Our Sons has on-the-gound intact chapters in every U.S. state, Canada, Australia, the U.K, Africa, South Korea, and Puerto Rico). We register for and attend as many maternity, baby and family expos as we are able to raise funding for. This impact is thee most significant way to change the greatest number of new parents hearts/minds who would otherwise never receive the intact message. Expositions play a vital role in saving babies from genital cutting, and ensuring tomorrow's men remain intact, and the need for SOS expos is great. Example: the cost of one temporary billboard ($4-8K) would cover between 40-60 full maternity and baby expos, where SOS volunteers meet one-on-one with thousands of expecting mothers. This is by and large the most impacting steps we can take. *Intact Info Packs, books, DVDs, intact care items, materials sent to those who've requested but cannot otherwise access them (or those who've had a relative/friend request items be sent). Most pressing are the needs for reaching families whose babies are in the NICU and remain intact, but undecided about circumcision. Our materials are quality and proven - they do change minds and hearts for those who go through them. *SOS Odyssey Rallies and the Intact Traveling Billboards! We reach many thousands of people with each stop along the SOS Odyssey, and the Traveling Billboards are impossible to miss. For these to happen in your area, we only need funding for gas and lodging for hosts. In most cases, $1K covers 6-8 large cities, with over 200,000+ seeing the intact message - often for their first time! SOS Odyssey FB page. To give directly toward the Traveling Billboards, and tell us you'd like the Odyssey to come to your state, please note your city/state: https://www.paypal.com/cgi-bin/webscr?cmd=_s-xclick&hosted_button_id=QR8NM445648R2 The advantage of the SOS Odyssey and traveling billboards over a temporary, stationary billboard is that it is not ignored, is seen by thousands for a fraction of the cost, and is delivered in a pro-intact manner that we've found opens minds/hearts and evokes positive, powerful change. *Awareness raising rallies for genital autonomy. Saving Our Sons hosts respectful pro-autonomy rallies and info tables in front of major conventions (AAP, CDC, ACOG, International AIDS Conference, College of Nurse-Midwives) and in large cities and high traffic areas (Men's Health Week, Genital Integrity Awareness Week, The Grand Intact Stand). During these rallies we take a professional, educational approach to awareness raising and pass out hundreds of informational items each day, having countless one-on-one constructive and respectful conversations with passerbys and conference attendees. The ripple effect is great! Physicians are people too, and most have a vested interest in the wellbeing of their patients, and their personal, ethical practice. *Prevention Care and Don't Retract Packs for physicians. Between SOS, The Intact Network's State Chapters, and Peaceful Parenting, we receive approximately 15 reports each week of physicians or clinical staff who are forcibly retracting children, or encouraging parents to do so with their baby. These packs are put together by clinicians volunteering with SOS and the Medical Professionals for Genital Autonomy, and they are well received - often making a real change in patient protocol. We also send Prevention Care packs to physicians when a new family is going to start using their care services, so that they are well informed on intact care and normal development ahead of time. We would like to ship regardless of a family's ability to cover the $4 cost, but need people to come on board and support this effort. Also at Etsy. 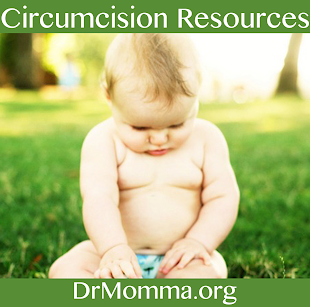 *Continuation of the SavingSons.org, IntactNetwork.org, and DrMomma.org websites and the re-direction of circumcision domains back to pro-intact material. Continuing the compelling content that comes from Saving Our Sons, The Intact Network, Peaceful Parenting, and all the Intact Chapters (Intact Texas, Intact Michigan, Intact Virginia, Intact Connecticut, etc.) - regularly reaching an audience of over 350,000+ individuals, and providing advocates with gentle, research-based resources they can be confident in sharing with friends, family, clients and patients. 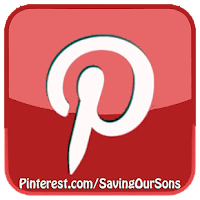 By giving to Saving Our Sons, you are ensuring that every dollar goes directly into saving a baby from genital cutting. 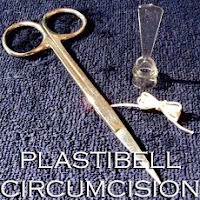 We change the cultural mindset about the intact male body and foreskin to be one that is positive and productive, and empower forward momentum as we become an INTACT nation again! Thank you for being an important part of this SOS mission. Meet some of the little ones saved by SOS here. 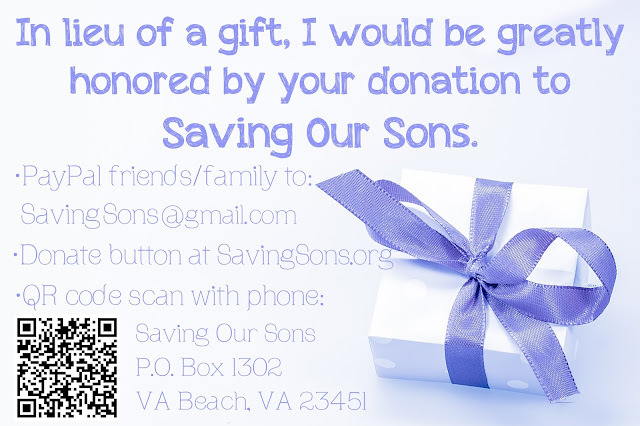 2) Click "Send Money" and "To Friends/Family"
3) Enter SavingSons@gmail.com and the amount you wish to give. *Note: NICU babies who have been born, with parents still deciding take precedence as they are closest to being cut. We try to get materials to their parents first. 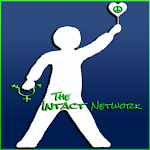 The Intact Network's Chapters use donated funds to register and host intact booths at maternity and baby expos, meeting with thousands of expecting families in the process. Chapters operate by local volunteers with a heart for babies and donations to Saving Our Sons.